Purchasing a new cottage or cabin has never been easier and more affordable. 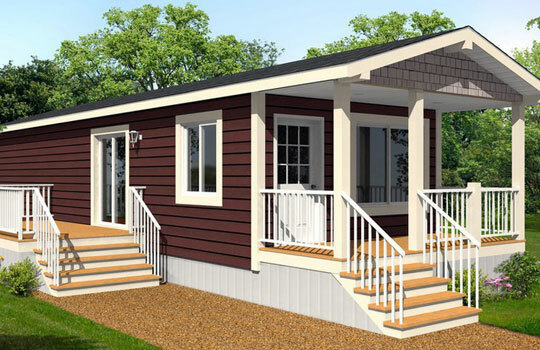 ARC Modular offers an exceptional line of cottage designs and park models which can be customized and optioned to meet your needs and budget. Choose from an array of updated and modern decors and finishes which adds your own personal touch to the design process. Unlike RV's or campers, our park models are built stronger, insulated better and equipped with home-style fixtures that can be connected to varying utilities. Park models can be used for recreational or long-term living and are generally a three season convenience. Floor plans generally include either 1 or 2 bedrooms, kitchen, full bathroom, and a dinette. New are plans coming soon!